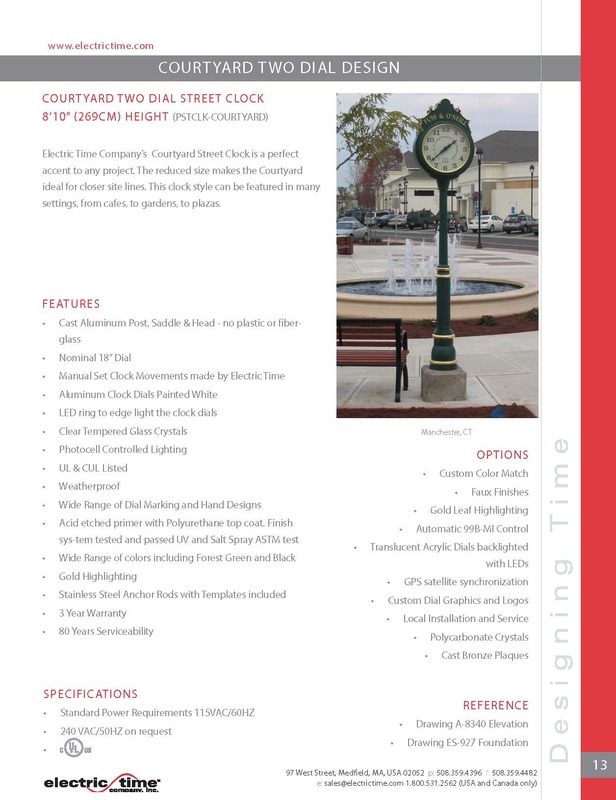 Electric Time Company’s Courtyard Street Clock is a perfect accent to any project. 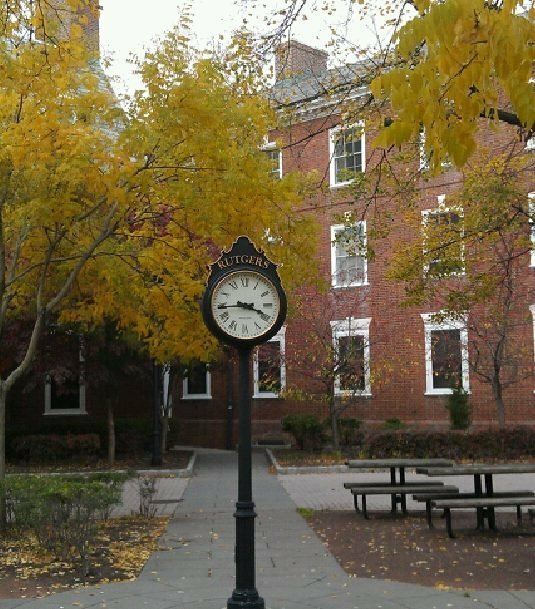 The reduced size makes the Courtyard ideal for closer sight lines. 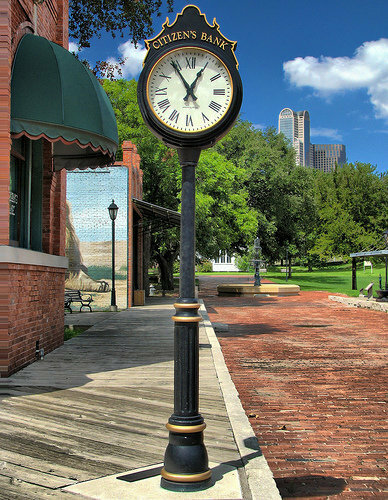 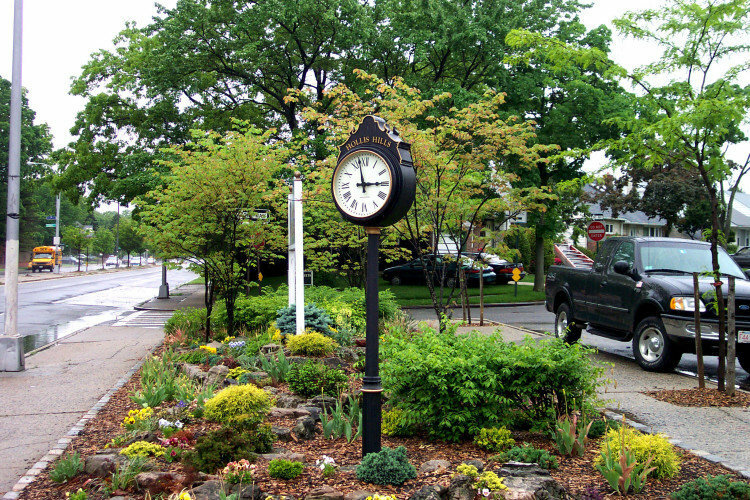 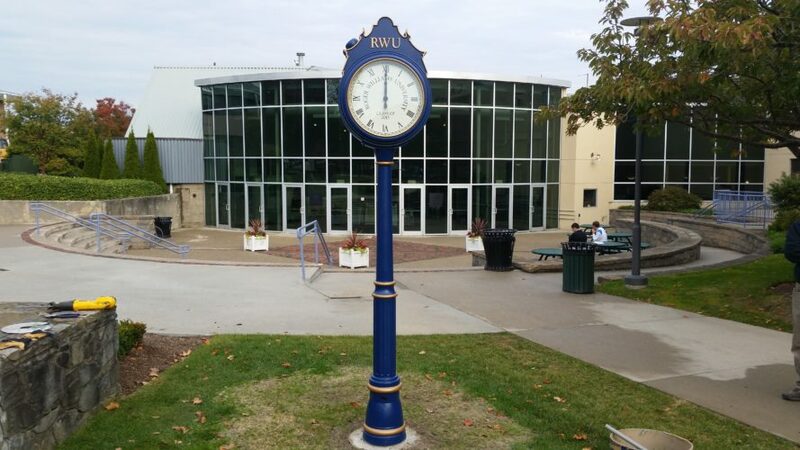 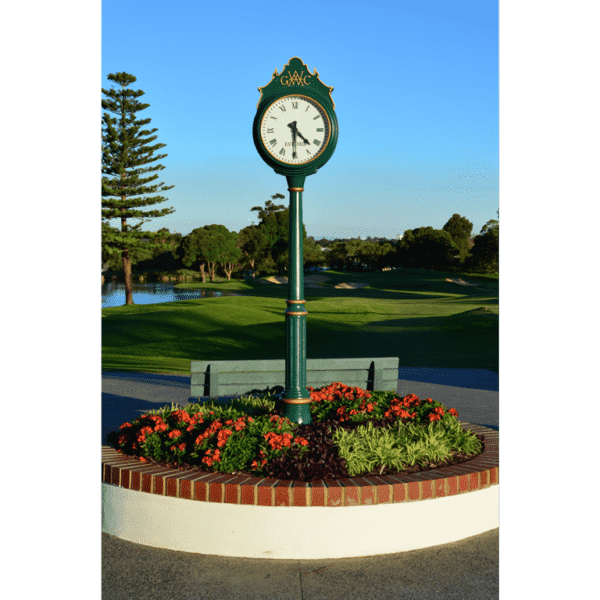 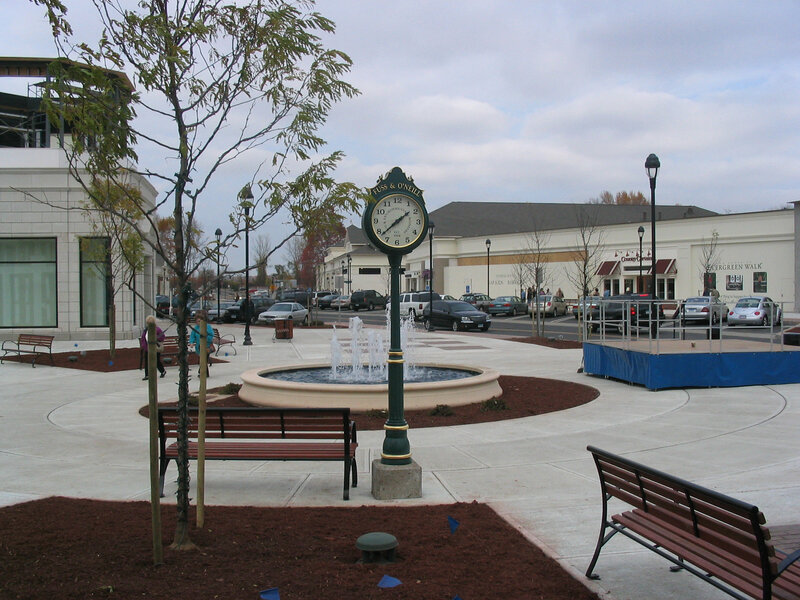 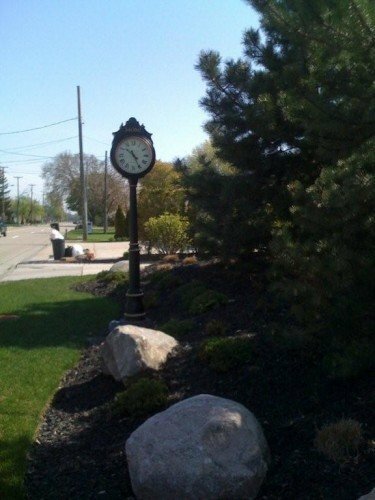 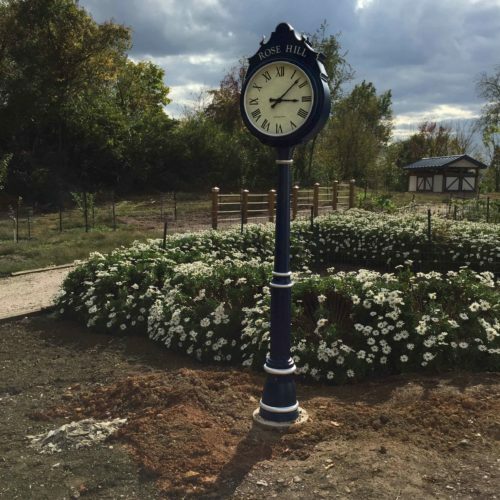 This clock style can be featured in many settings, from cafes to gardens to plazas.